What you choose to hang on the walls of your house reflect your taste, your interests—who you are. Whether the pieces are pricey originals, work from a new and struggling artist you've discovered or framed prints or photographs, they liven up your house and give it a distinct personality. The sun casts these works in beautiful light, but when the sun sinks below the horizon, good picture lighting makes these pieces come alive and adds a whole new dimension to your house. 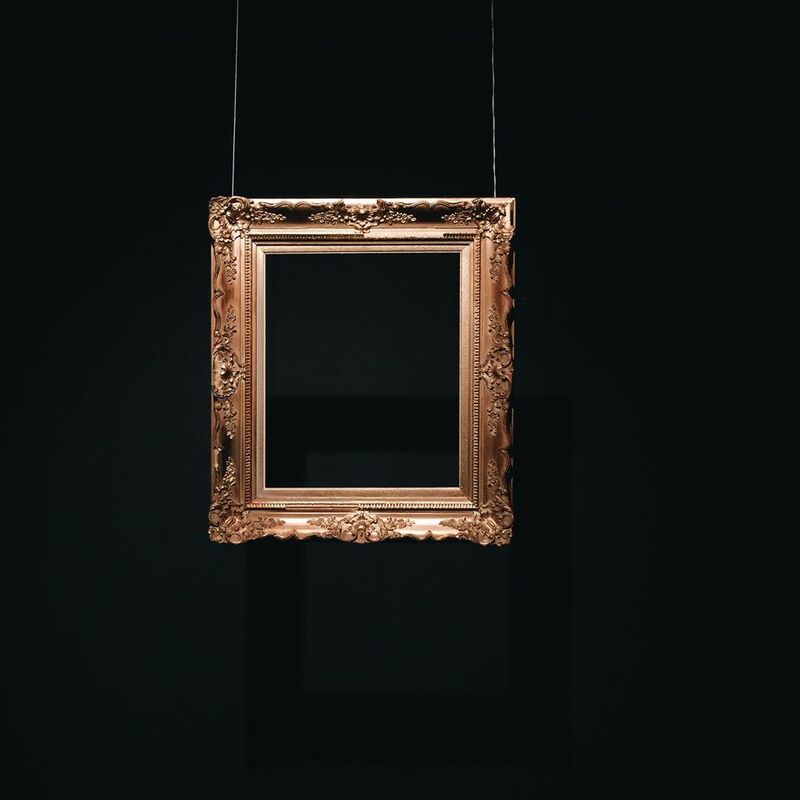 There are four basic ways to light hanging art: picture lights attached to the frames, track lighting, recessed lighting and regular interior lighting. Regular interior lighting is pretty self-explanatory—placement is the main issue to consider. Picture lights attached to the frame give the work the most direct light of all the options and make it a focal point. Picture lights come in various lengths and many metallic finishes. A collateral benefit of picture lights: If you are lighting works in a dark hallway, they act as intimate ambient lighting as well as lighting up the art. The art and the lights brighten up the night. For a frame 8 to 14 inches wide, use a 4 1/2-inch light. For a frame 12 to 18 inches wide, use a 5 1/2-inch light. For a frame 16 to 24 inches wide, use a 7- to 9-inch light. For a frame 25 to 37 inches wide, use a 14 1/2- to 16-inch light. For a frame more than 35 inches wide, buy a 30-inch light. Track lighting allows the direction of the light to be customized and lets you light up the entire work or multiple works. Track lighting would be a great way to light a hall gallery of works. The direction can be easily changed if you switch off the works you display, and track lights are easy to install. Recessed ceiling lights give you many of the same benefits as track lighting, although they are more difficult and expensive to install. Regardless of which kind of lighting you choose, it's important to know that light and heat from lights can damage original art over time. (If your works are prints or photographs mounted under glass, you have no worries.) Use LED rather than UV bulbs or halogen lights with UV filters that are placed at a good distance away from the art.